And progress is still being made. 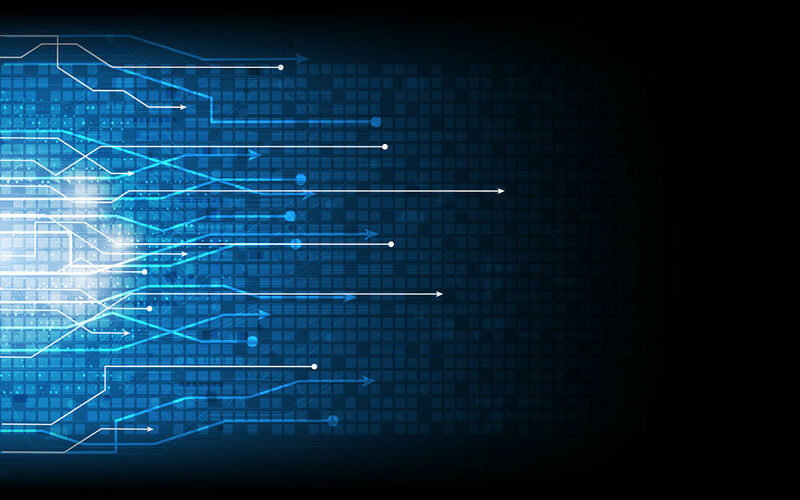 On April 29, Treasury released the final version of the DATA Act Information Model Schema v1.0, and on May 3, OMB produced new guidance for the Act. GovLoop talked to Hudson Hollister, Executive Director at the Data Coalition, about what these new documents mean as well as about the upcoming DATA Act Summit on May 26 in Washington, DC. Hollister said OMB’s new guidance provides agencies with all the information they need to transform their spending information into open data. This includes the technical details about formatting their information as well as a deadline. By May 9, 2017, all federal agencies have to report their spending information using the new data format, creating the “largest and most valuable open dataset in the world,” according to Hollister. In addition, Hollister noted that the guidance requires that all agencies use a standardized set of codes to identify agencies, which will create an official list of federal agencies. As a Congressional staffer, Hollister once three different agencies to ask how many federal agencies there are and he received three different answers. This new list of federal agencies could have effects beyond the DATA Act, such as tracking performance, cybersecurity, or buildings. Treasury’s DATA Act Schema is also significant for agencies as it provides the official data structure for documenting federal spending. The schema provides an overall view of how the data elements relate to federal spending and technical guidance for agency reporting, such as authoritative sources of data elements and the submission format. Hollister’s organization, the Data Coalition, has been involved with the DATA Act from its beginning. As the Act develops, the Coalition remains active, advocating for relevant Congressional committees. The committees keep track of Treasury and OMB’s progress and insist that the full requirements of the law are followed. In addition to Congressional advocacy, the Data Coalition also works to bring together people who will benefit from standardized spending information. One example of this effort is the DATA Act Summit hosted by the Coalition and the Association of Government Accountants on May 26. 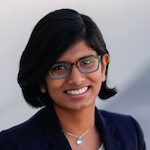 This summit will provide a space for public and private open data supporters to come together. One example was a program Hollister called “the Turbo Tax of federal spending.” This program would take the standardized data information for things like grant reporting and automatically submit that information to agencies, without grantees having to rely on PDFs and copying and pasting information into documents. Despite the progress that the new guidance and schema have made, Hollister said there are still two main hurdles to implementation. First is duplicative reporting. When agencies start using the standardized data forms in May 2017, they will actually be reporting everything twice, because they will still be reporting their financial information to the Treasury, their budgets to OMB, and their grants and contracts to the government databases. Treasury and OMB need to develop a process to eliminate the duplicative reporting, because if agencies have to do both, it is likely they will view the traditional reports as the official version and put more effort into those. The second hurdle is the DUNS number, which is a proprietary identification number the federal government uses for grantees and contractors. Dun & Bradstreet Company owns the number, so anyone who wants to use federal spending information will have to purchase a license from the company. This proprietary aspect means that information about federal grant spending or contract spending will never be truly open until the use of the number is eliminated. 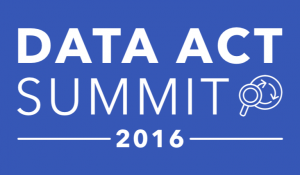 The DATA Act Summit on May 26 offers attendees a chance to discuss those improvements and next steps. Congressman Mark Meadows will demonstrate a platform that allows agencies to visualize federal spending in one dataset, and Tony Garvan from the General Services Administration will discuss steps to move away from the DUNS number. These speakers, and others, will highlight both the progress that the DATA Act has already made, as well as the future that lies ahead. Use the offer code GL20 to receive $20 off tickets. Click here to register!